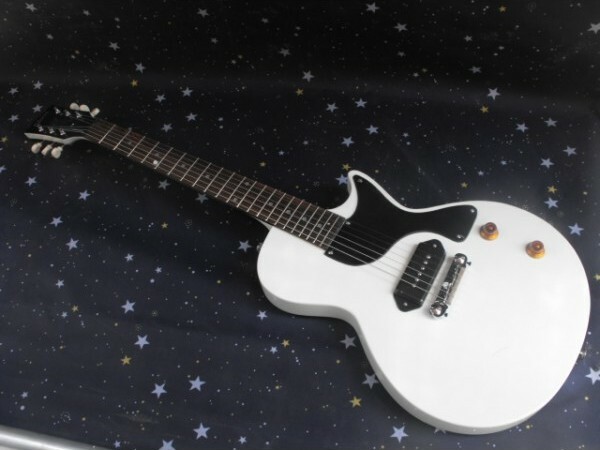 Home / Celebrate National Buy An Instrument Day With QuiBids! May 22nd is National Buy An Instrument Day. Whether you want to learn to play something or are an experienced musician, the 22nd is a day to celebrate the joy of playing music! So if you’ve been considering picking up a new instrument, today’s a better day than any to start! Here’s a few products we think you’ll enjoy. The Kona Gold Flame Maple Dreadnought Cutaway Acoustic/Electric is our top of the line model and succeeds in striking the balance between sound, feel and beauty. Full rich tone and volume meets stunning visual features makes this guitar the cream of our crop. This model is also equipped with a powerful 4 band, active preamp and piezo pick up system with an on board, built-in digital tuner, as well as 1/4 inch and an ultra balanced XLR output. Buy it now for $259.99 and get 26 Free Bids! Rock out with this Maestro by Gibson MELPWHCH6 6-string full-size single-cutaway electric guitar that features master volume and master tone controls for simple adjustments. The 5W amp projects powerful sound to ensure your performance is clearly heard. Buy it now for $169.99 and get 17 Free Bids! 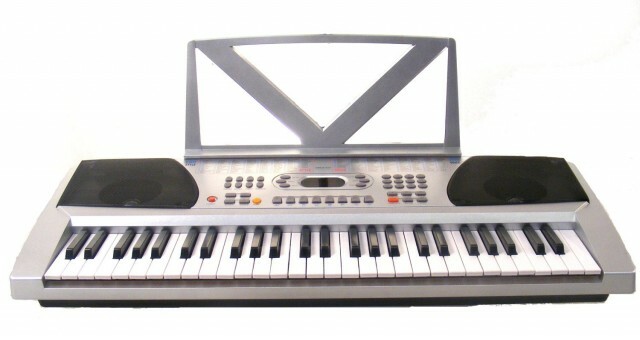 The Main Street MKB-54 features standard piano keys with LED Display. This keyboard has the ability to do a variety of tasks, all while providing a soothing and smooth sound that any audience will enjoy. The piano features 8 stereo demo songs to help the beginner learn how to play, and features a recorder for the professional that wants to replay the beautiful sympathy they create. Buy it now for $79.99 and get 8 Free Bids! The UKFD Ukulele For Dummies Package has everything you need to begin learning the Ukulele today! You’ll be strumming in no time. The Kohala Soprano-size Ukulele features GHS, black nylon strings; White body and neck binding; Individual, open-gear machines with chrome, die-cast tuning keys. 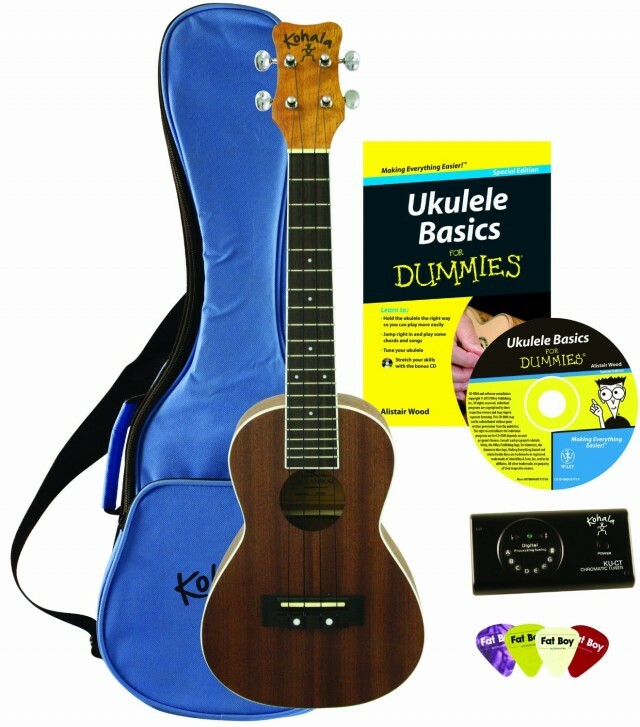 Package includes the Ukulele; Ukulele Basics For Dummies Book with Instructional CD; Padded, Nylon Gig-Bag with zippered storage pouch, carry handle and shoulder strap; An extra set of GHS strings and a Kohala Electronic Chromatic Tuner. Buy it now for $114.99 and get 12 Free Bids! 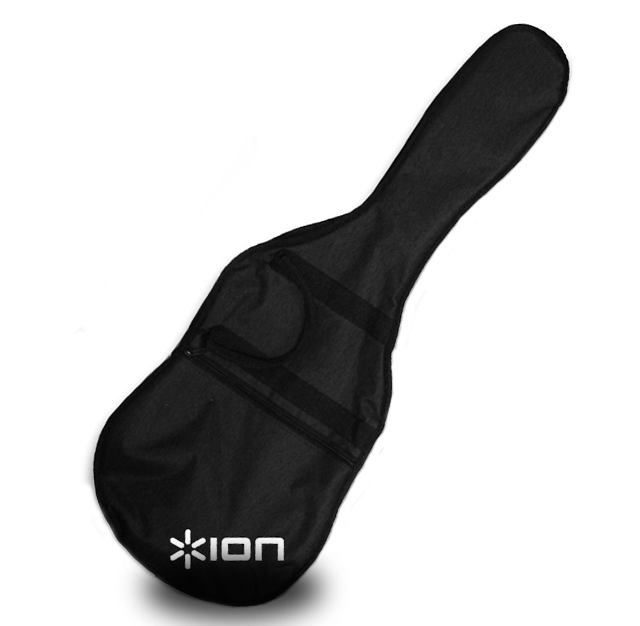 Protect your guitar with this easy to use bag. The bag has a carrying strap as well as zipped compartment storage. Don’t wait until its to late, protect your guitar! Buy it now for $49.99 and get 5 Free Bids! 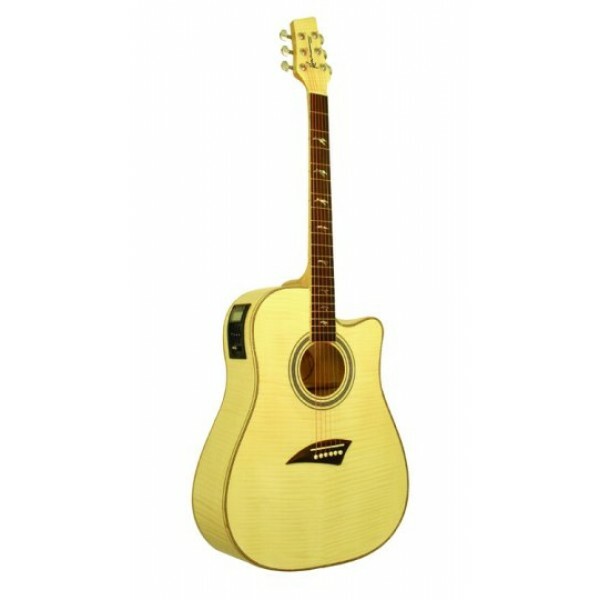 Browse our full selection of musical instruments and accessories! Follow QuiBids’s board Music & Instruments on Pinterest.